Prezentare Brownie & Pearl know just how to enjoy a day downtown in this charming Pre-Level 1 Ready-to-Read story. 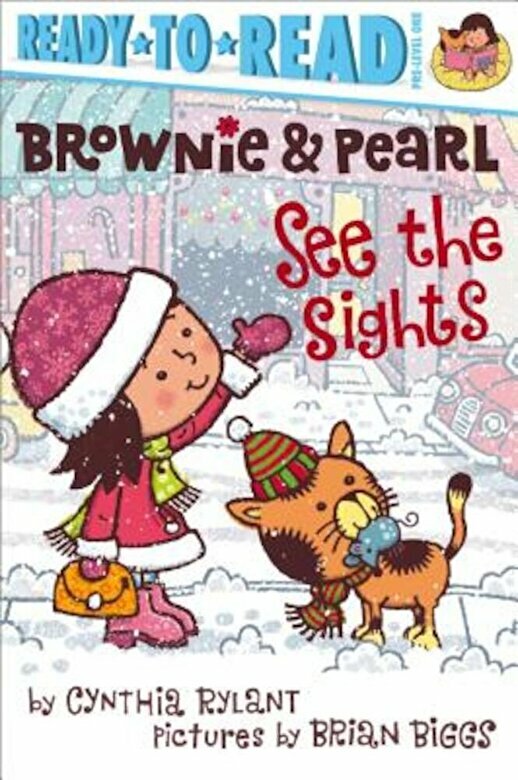 It's a snowy day, and Brownie and her cat Pearl are off to see the sights in town. They stop by the shoe store and try on hats at the hat store before discovering the sweetest spot around: the cupcake shop But the best part of a day on the town might just be heading back to a warm, cozy home. This adorable out-and-about story, originally published as a picture book, is now a Pre-Level 1 Ready-to-Read that's perfect for beginning readers.